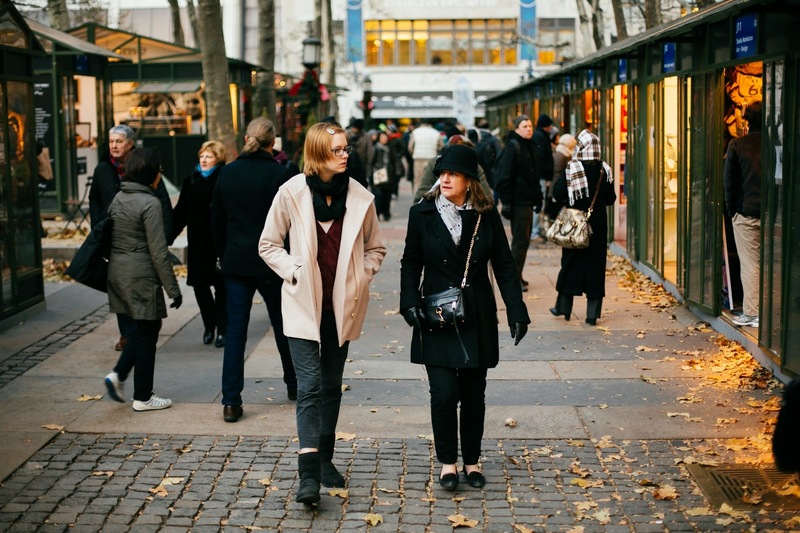 Bryant Park is a melting pot--we've got born-and-bred New Yorkers, recent transplants to the Big City, and tourists mingling together. This Friday and Sunday, tell us where you're from with Get On the Map! (formerly knows as Spanning the Globe). Visit us at the Southwest Airlines® #PorchNYC and put a sticker on your hometown on our giant inflatable globe. The first person from each state and country gets a Holiday Shops Gift Certificate while supplies last (they range in value from $10 to $25 and are shop-specific). This is the last week for both Tasting Tuesday and Walk the Shops, today and Thursday, respectively, so you'll want to take advantage of this final opportunity to win Holiday Shops Gift Certificates just in time for the holiday shopping season. Are you from near or far? Share your story!